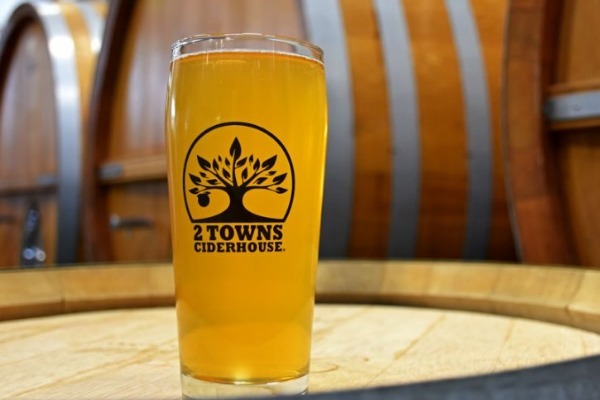 2 Towns Ciderhouse believes that the long history of cidermaking demands respect and deserves to be done right. Starting with the highest quality whole ingredients from local farms, they take no shortcuts in crafting their ciders. They refuse to add processed sugars, concentrates or artificial flavors, and instead use slow, cold fermentation methods to allow the fruit to speak for itself.